Delight in the wonderland of Espresso with the new Starbucks espresso layer collection which includes the new Tahitian Vanilla Macchiato and Valencia Orange Cocoa Cappuccino. The global coffee brand welcomes customers to the next level of coffee artistry with new indulgent beverages. Available starting February 21, these beautifully layered espresso beverages are set to introduce an extraordinary coffee experience that will surely excite even those who are only starting their coffee exploration. 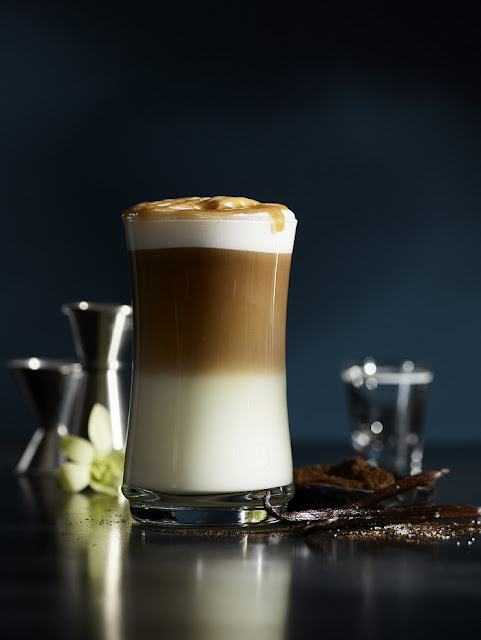 These layered espresso beverages are handcrafted by Starbucks Baristas, reflecting their true artistry and sharing their passion for coffee to the customers with every sip. 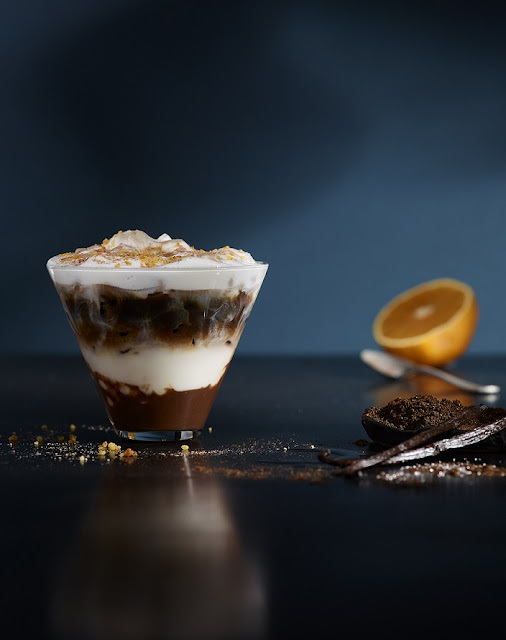 “We are delighted to introduce Starbucks latest take on espresso, with Baristas offering unique and sophisticated treats for coffee lovers. They vary in flavor, texture and experience but espresso is always at the core. Starbucks Baristas craft carefully selected ingredients with espresso to produce stunning combinations of flavors and layers. These beverages invite customers to experience new and different ways to enjoy coffee,” said Keith Cole, head of marketing, Starbucks Philippines. 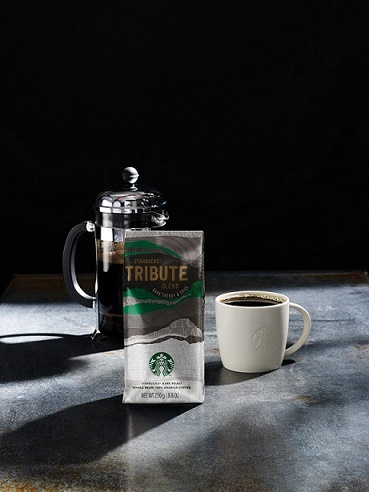 Also available for a limited time is the Starbucks Tribute BlendTM created to celebrate the company’s 40th anniversary in 2011. It combines the all-time favorite coffees: Ethiopian sun-dried beans with an exotic flourish of dark cherry; Aged Sumatra, loved for its syrupy body and cedary spice notes; juicy, herbal and complex coffees from Papua New Guinea; and our Colombia coffee, bright, balanced and nutty. You can also enjoy this coffee anytime, anywhere with the Starbucks VIA® Tribute BlendTM so you won’t miss out its layers of flavors even on the go. 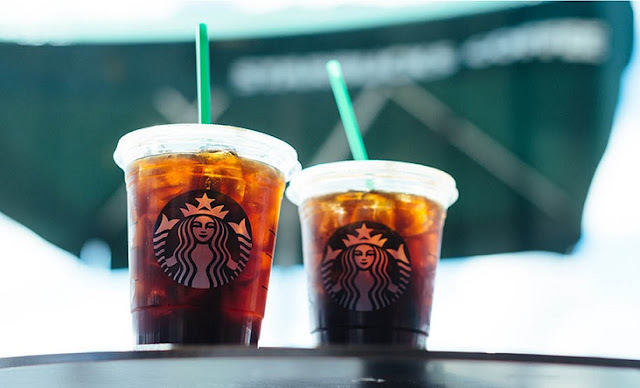 What’s more, the Starbucks® Cold Brew, the slow-steeped and brewed without heat coffee which was previously available only to Starbucks Reserve® stores, is now available in all Starbucks stores nationwide.